A Little Summer Reading List | Live to read. Read to live. Last summer I did a post about books I’d already read that I thought would be fun to read on the beach (you can read that here if you missed it then). Well, it’s summer again now, kind of – although it’s been ridiculously windy and glum today but we’re just calling it a blip, the blue skies will return; I have faith – and I’ve booked two trips this week, one with my BFF and one with My Best Guy and it got me thinking as most things do, about books. Summer lends itself to a certain kind of read for me – I like a thriller in the summer more than at any other time I think – give me some sunshine and a good psychological mystery. I also feel like summer lends itself perfectly to romance or a good coming of age story. And if it has a road trip theme then I am SO THERE. A light easy read I can fly through and get lost in whilst I sip a gin and tonic. That’s what I want from my summer reads; we’ll save the deeper stuff for when the nights are drawing in, thank you. So, if you want to spend your hard-earned cash on shiny new releases this summer and are looking for some pointers then these are the ones I have my eyes on. Disclaimer: I haven’t read a single one of these so if they don’t float your boat then I AM VERY SORRY. The cover for this is lush and it sounds cute. Megan is the Girl Before – the one all her boyfriends date before they fall in love. I’m guessing that’s the case UNTIL SHE ISN’T. I’m hoping there’s a meet cute here because I love that. 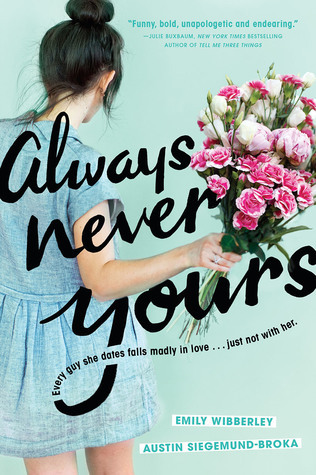 Also the cover reminds me of the Lara Jean covers so you know, there’s that. It was published in May so you can get it now. 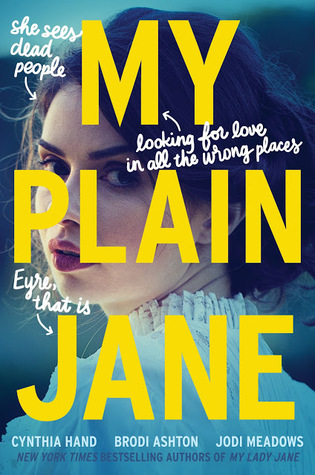 This is a ghost-hunting mystery Jane Eyre and that is all you need to know. Oh, and the end of this month, you can get your hands on it at the end of this month. This is out now. 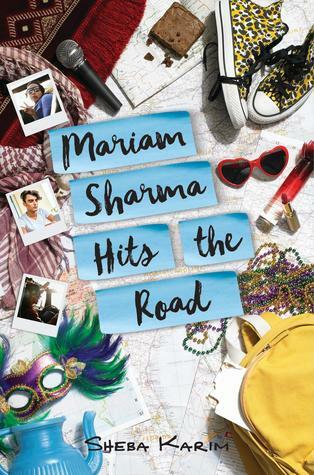 3 Pakistani-American teens on a road-trip from New Jersey to New Orleans, one on the run, one in the closet and one looking for her estranged dad. Road Trip books are the best in the summer because EVERYTHING COMES OUT ON THE ROAD and there are always dramas and hijinks and I am SO EXCITED about this. Come on guys, this is me so there had to be something magical on this list. This is an ‘inherited magic’ story where magic is passed through generations, which is a thing I like, generally. Georgina is almost 18 and her magic hasn’t come, even though her twin sister Mary’s has. She’s starting to panic. The family live on an island. I think the other islanders might think they’re a bit weird but nobody questions the strange things that happen every summer. Then tragedy strikes and during her last summer on the island Georgina gets some answers. It sounds SO GOOD and like all of the things I am loving right now. It’s out now. I won't lie: this appeals to me because of the number of hours Helen and I have spent watching Breaking Amish. 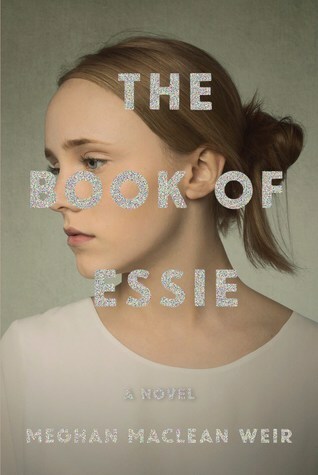 Essie is the youngest of 6 children on a reality tv show about her family and their fire and brimstone faith. When her mother finds out she’s pregnant an emergency meeting is called with the producers of the show – how are they going to make this work? Essie meanwhile, has questions of her own. 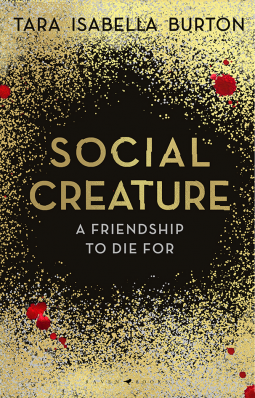 It was published this week and it sound like it’ going to tick so many of my boxes. 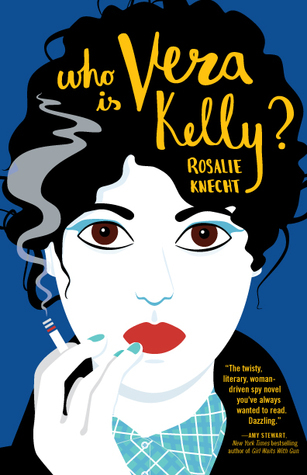 This is out at the end of July and is set in 1948 on the French Riviera. Eve receives a letter out of the blue about a mystery inheritance. To find out more she must travel to The French Riviera where she’s told she’s now the owner of a gorgeous villa and is thrust into the high life. Things are never what they seem though and Eve has to figure out what the deal is, before it’s too late. YES PLEASE. I am so here for all that this book sounds like it could be. I was here for this as soon as I saw comparisons toThe Talented Mr. Ripley to be perfectly honest. I read Genuine Fraud last year which is in the same vein and I loved it and this sounds like it could be a good read also. Toxic friendships and obsession. What’s not to love. Also it’s out TODAY. 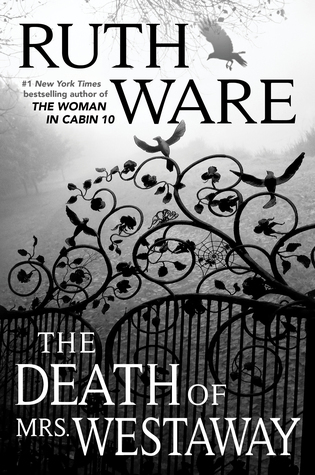 Out at the end of June and another thriller about an inheritance – mistaken identities, tarot readings and described as a gothic thriller. Also it’s by Ruth Ware. I do love a good murder mystery. 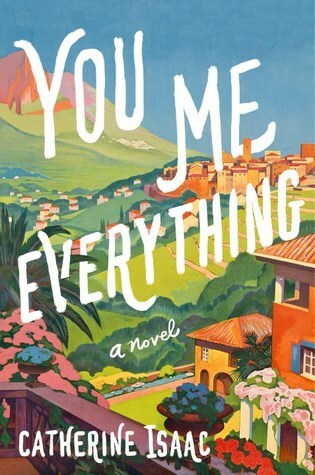 So Sarah meets Eddie and there’s an instant connection but then, Eddie leaves on a pre-booked trip and promises to call from the airport. Except he doesn’t. And Sarah’s friends are telling her she’s been ghosted because erm, why would they not. Sarah doesn’t believe it though – and it turns out she’s right. There’s a reason for his disappearance. 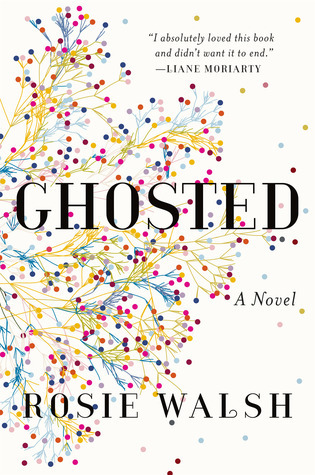 Ghosted is out on July 24th. It’s a summer in France. YES PLEASE. I mean, my summers tend to look pretty French these days so this appeals to me on many levels. S’about a woman who takes her 10 year old son to visit his estranged father at the b&b he runs in France – Adam hasn’t seen his son since he was a few month old and Jess wants that to change, but these things never quite go to plan do they? This sounds like it might be a little more heart-wrenching than I usually like in the summer, but FRANCE. It’s on the list because FRANCE. It’s out now. 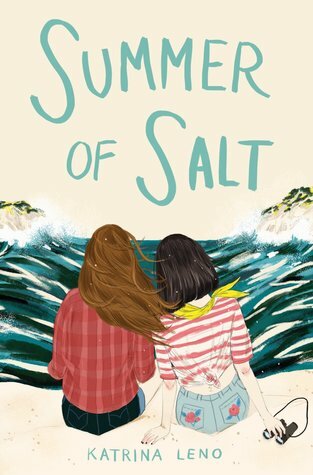 Friends to lovers, and a timeline that alternates from Then to Now, this sounds like everything I look for in a beach read. Elliott and Macy were friends, and then they were more than friends and then Elliott broke her heart. It’s been ten years since they last spoke, but then a chance encounter throws them back together and I think this book will give me ALL THE FEELINGS. It’s available now. This one is out at the end of this month and sounds a little bit Sliding Doors which is an excellent film, is it not. 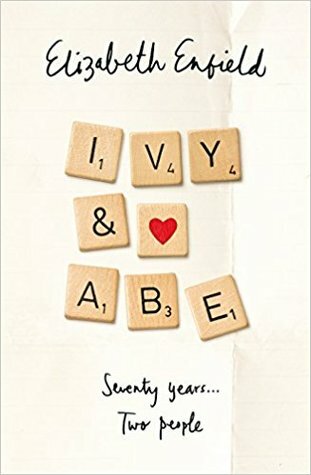 Ivy and Abe were inseparable as children; when they meet again in their seventies though, time is running out. 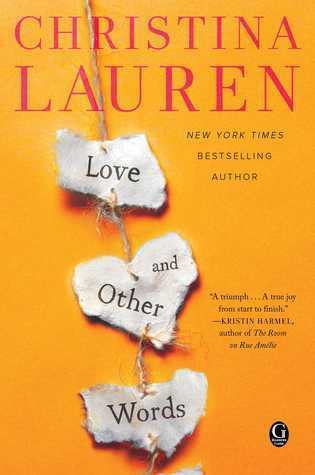 This book goes through various incarnations of their lives and looks at what happens in each of them if things had gone differently. Like a rom-com Life After Life perhaps? 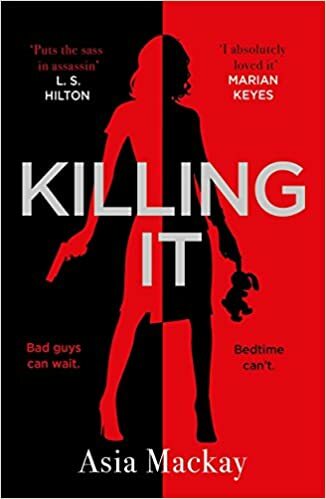 Killing It is out on July 12th and it sounds FABULOUS. Here, just have the blurb: Every working mum has had to face it.The guilt-fuelled, anxiety-filled first day back in the office after maternity leave.But this working mum is one of a kind.Meet Alexis Tyler.An elite covert agent within Her Majesty's Secret Service. Next thing she knows she's in Argentina, tasked with wiretapping a congressman and infiltrating a group of student activists in Buenos Aires. As Vera becomes more and more enmeshed with the young radicals, the fragile local government begins to split at the seams. When a betrayal leaves her stranded in the wake of a coup, Vera learns war makes for strange and unexpected bedfellows, and she's forced to take extreme measures to save herself. I mean, this sounds excellent, doesn’t it? And it’s out now. Long list got long, I am sorry but there's A LOT this summer that I reals want to get my hands on. All the books all the time and all that jazz and all of these feel like they tick the box of Good Summer Read wouldn't you say? Fingers crossed!